The Basketball program has been a mainstay and an important athletic program for many years at Hope House dating to 1996 directors Gary and Jay Multanen installed a regimented program. 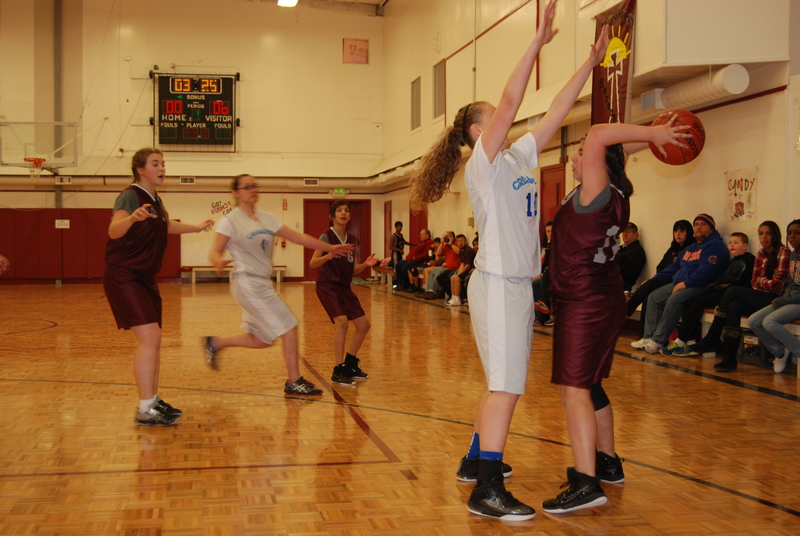 Predating Hope Christian Academy’s partnership with the Christian Schools Athletic Association (CSAA), Hope House offered Basketball Camps, open gyms and Clinics in the early years. In 2000, Hope Christian Academy joined the CSAA in athletic league competition for Basketball as well as Volleyball and Football. Some special Clinicians that have worked with the Hope House Heroes in the past include current NBA assistant coach Brian Gates with the New Orleans Pelicans, Former NBA player and NBA D-league coach Randy Livingston, the first deaf NBA player Lance Allred and former UCLA assistant coach and current College of Idaho men’s basketball coach Scott Garson among many others.